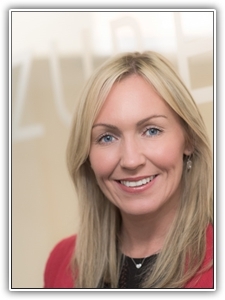 We would like to introduce you all to our new Patron Jayne O'Gorman. Jayne has undertaken many different projects for charities and has raised a phenomenal amount of money. Jayne is organising a ball on 7th July at Chester Grosvenor to help Amy and Friends and she is doing her best to make people aware of Cockayne Syndrome. We're so happy to have Jayne on board.